Long day up at the uni today giving out goodie bags! 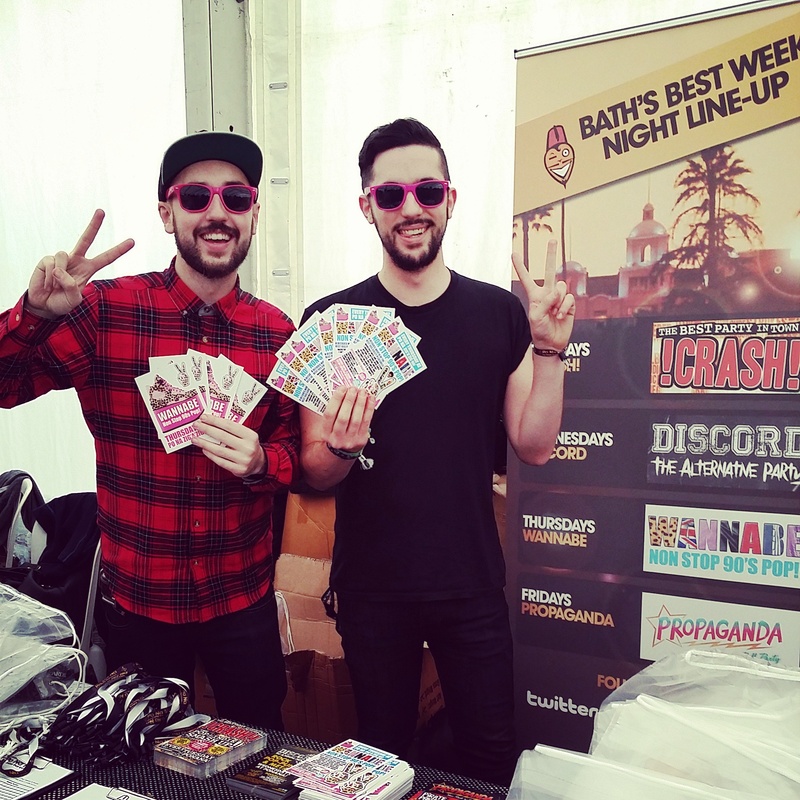 Here’s a pic of Adrian and Ryan from Po Na Na holding my Wannabe flyers! 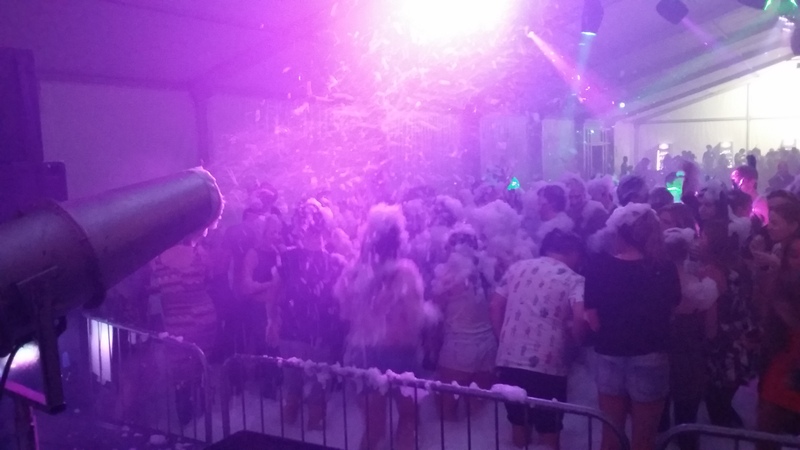 I have never done a foam party before. I didn’t realise they were so… PROJECTILE.